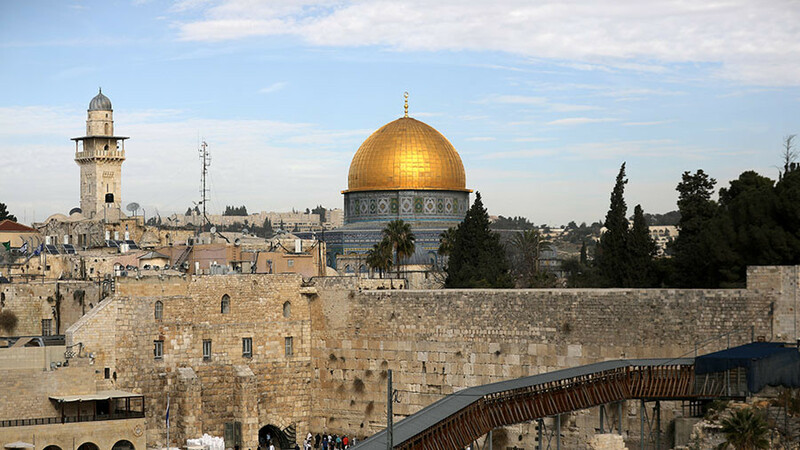 Despite the furore over Washington’s controversial decision to recognize the sacred city of Jerusalem as Israel’s capital, Guatemala has decided to follow suit, announcing plans to relocate its embassy from Tel Aviv. Following a phone conversation with Israeli Prime Minister Benjamin Netanyahu Sunday, the President of Guatemala, Jimmy Morales, announced his decision to move the embassy to Jerusalem. “I inform you that I have given instructions to the Chancellor to initiate the respective coordination” to move the embassy, Morales said in his brief post, without stating whether or not the country recognizes Jerusalem as the state capital. The Central American country was one of just nine states to support the US decision during the United Nations General Assembly (UNGA) vote this week. 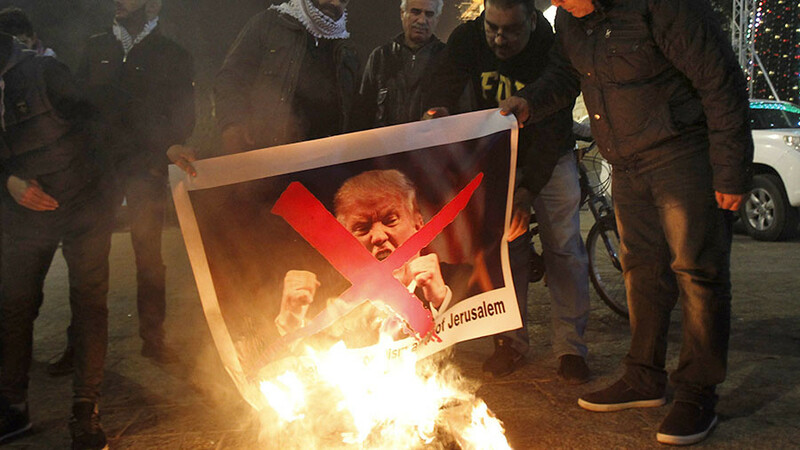 On Thursday, the UNGA overwhelmingly passed a non-binding resolution condemning Donald Trump’s declaration to recognize Jerusalem as the capital of Israel and called on member states not to move their diplomatic missions to the Holy City. The non-binding UNGA resolution was backed by 128 states, while 35 countries abstained. Guatemala, Honduras, Palau, the Marshall Islands, Micronesia, Nauru, Togo, the US and Israel voted in favor of the US decision. 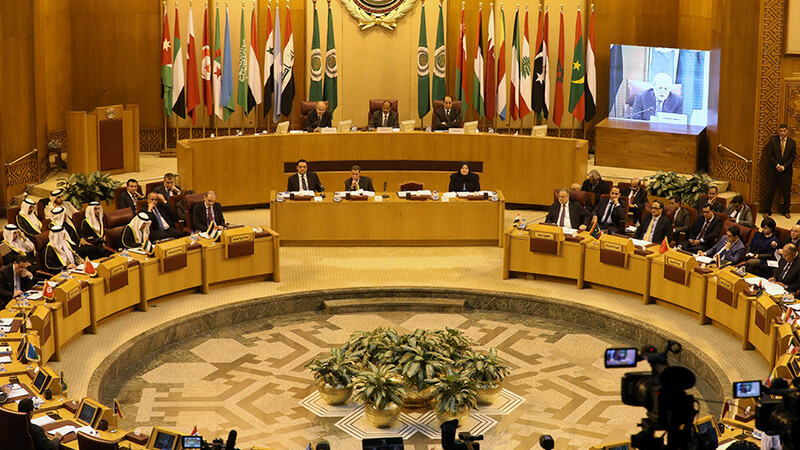 The UNGA vote followed the US veto of a UN Security Council (UNSC) resolution Monday. All other UNSC members voted in favor of a motion to rescind Donald Trump’s move. 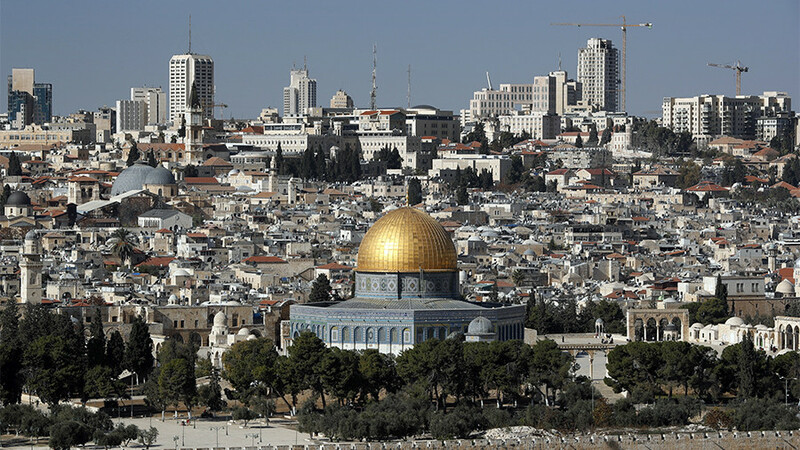 Tel Aviv has been urging other countries to follow America's example to recognize Jerusalem as the Israeli capital. On Friday, Netanyahu said a number of countries are “seriously considering” moving their embassies to Jerusalem. 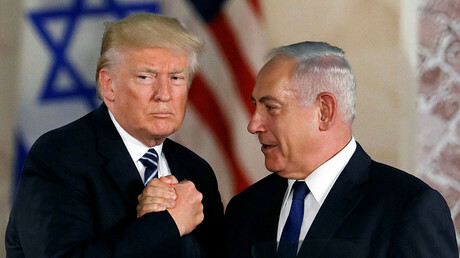 While the Israeli PM did not name the countries contemplating such a move, he did reveal that Israel is now engaged in a concerted diplomatic campaign to muster support for Israel. 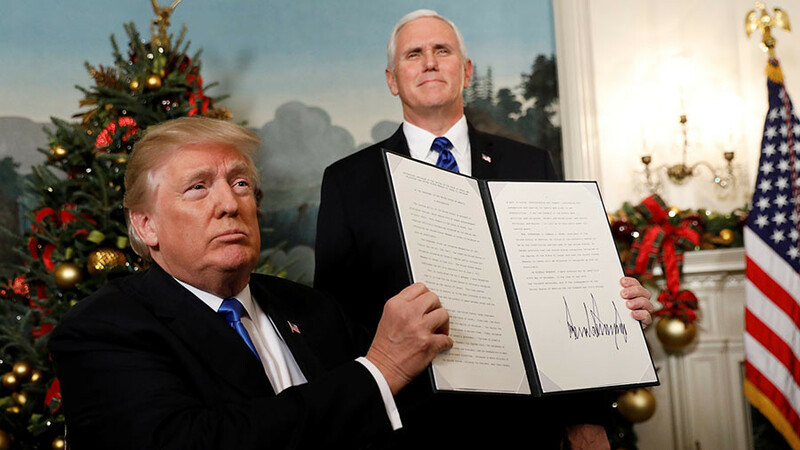 Despite repeated warnings by global and regional powers, Trump declared Jerusalem the capital of Israel on December 6, triggering a strong backlash and widespread condemnation. Following the announcement, massive anti-Israeli and anti-American rallies erupted across the region. 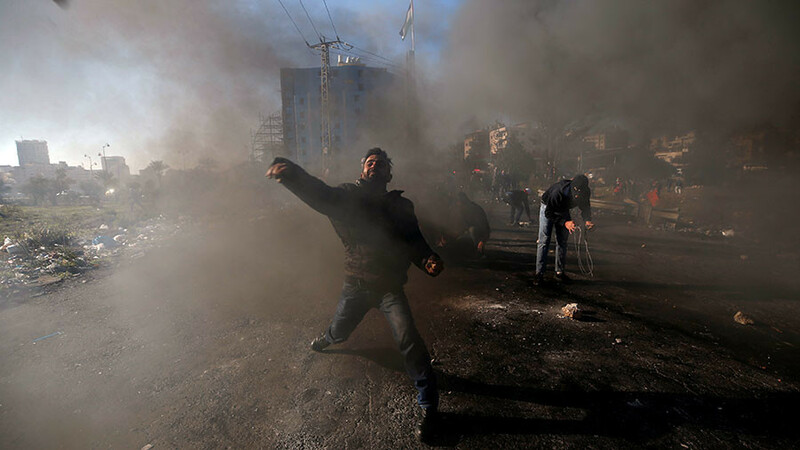 The most intense clashes are playing out in Jerusalem, West Bank and Gaza, as Palestinians rally angrily against the decision and Hamas urging a new intifada (uprising). The Israeli crackdown on protesters has been brutal. Over 10 people have been killed and hundreds of others injured as Israeli security forces fired rubber bullets, tear gas and water cannons to suppress demonstrators.